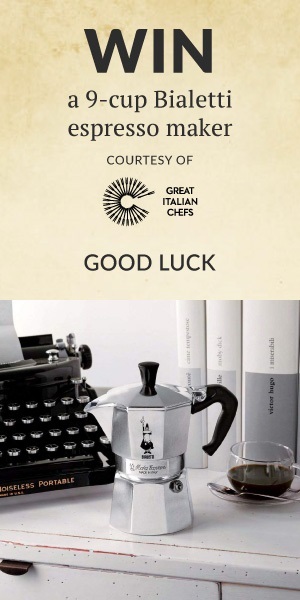 Great Italian Chefs is giving you the chance to win a 9-cup Bialetti hob espresso maker. Stylish, yet practical, this coffee maker has become iconic over the last 80 years for both its design and technological simplicity. The aluminium pot has a distinctive eight-sided shape which allows heat to distribute evenly and the fullest aroma from your coffee to be released. With only three parts it is straightforward to use and maintain, meaning in just a few simple steps you can create up to 550ml of your very own Italian style coffee. How many millilitres of coffee are needed for our Bombardino cocktail recipe? For a helpful hint, take a look at this recipe. Invalid reCAPTCHA response. Please click the button below. You must agree with Terms and Contititons. You have already entered! Why not try a different competition? 4 - Closing Date: 23:59 on 26 April 2019. 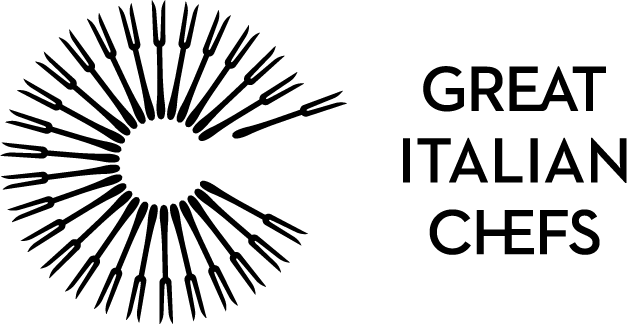 6 - The Prize: 1 x 9-cup 550ml Bialetti moka express hob espresso maker.